I'm Megan Allen, a destination wedding photographer. I specialize as a Portland wedding photographer, Seattle wedding photographer, Vancouver wedding photographer, and Olympia wedding photographer. I love to create amazing wedding photos that will stand the test of time, and capture the personalities of my brides and grooms. I love to capture authentic moments, and my desire is to create unique photographs at every wedding. 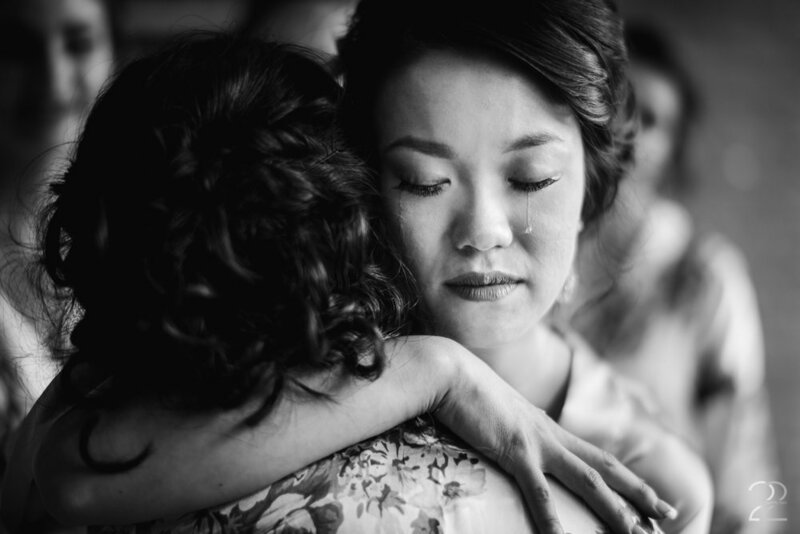 I utilize light, emotion, texture, romance, and spontaneity to document my clients' wedding days. Every wedding is a unique affair, and I strive to create organic, moment-encapsulating candids, breathtaking, story-telling portraits, and original detail shots. I am proud to work from the start of your getting ready moments, all the way through your fantastic wedding reception. My work has been featured on numerous blogs such as Junebug Weddings, Strictly Weddings, Vows & Valor, and On the Go Bride, amongst many others. I am honored and humbled to be a recipient of a Fearless Photographers Award, and continue to better myself for each of my clients. My dedication to delivering the highest level of customer service to my brides and grooms is tantamount to my studio, and I wholeheartedly believe that each wedding day is sacred and deserves the absolute best. I have had the unique opportunity to photograph weddings in Europe, the Caribbean, as well as all over the United States. 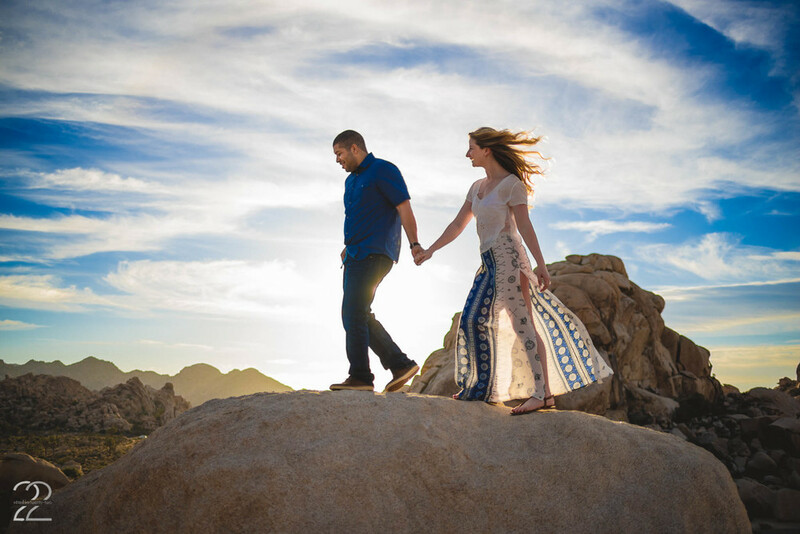 Regardless of your destination wedding venue, I can't wait to connect with you, chat about your day, and see how we can team up together to capture your wedding day perfectly. As a Dayton wedding photographer I specialize as a wedding photographer in Oakwood, Centerville, Bellbrook, Middletown, Miamisburg, Springboro, Hamilton, Fairfield, Columbus, Mount Vernon, Bellefountaine, Sidney, Urbana, Wilmington, Chillicothe, Lebanon, Beavercreek, Huber Heights, Cincinnati, and all the surrounding metro areas. 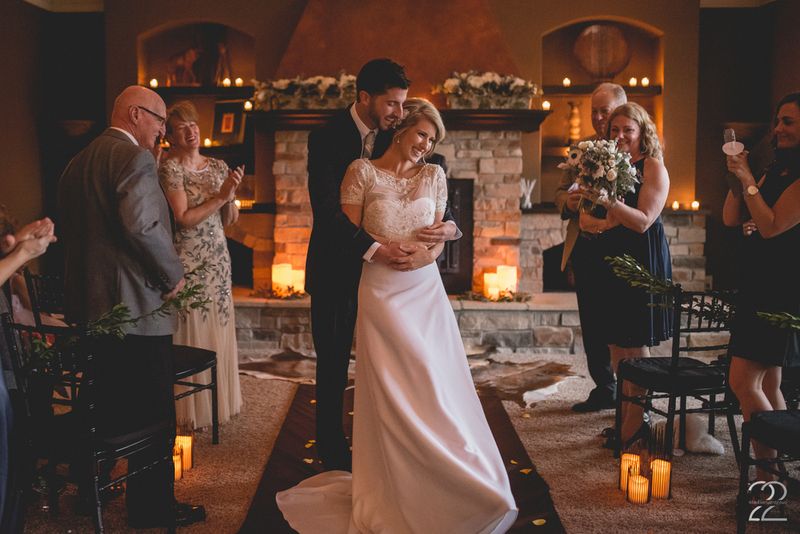 Some of the best wedding venues in Dayton are the Dayton Art Institute, Canopy Creek Farm, Dayton Masonic Center, The Willow Tree, Top of the Market, and Benjamin & Marian Schuster Performing Arts Center. 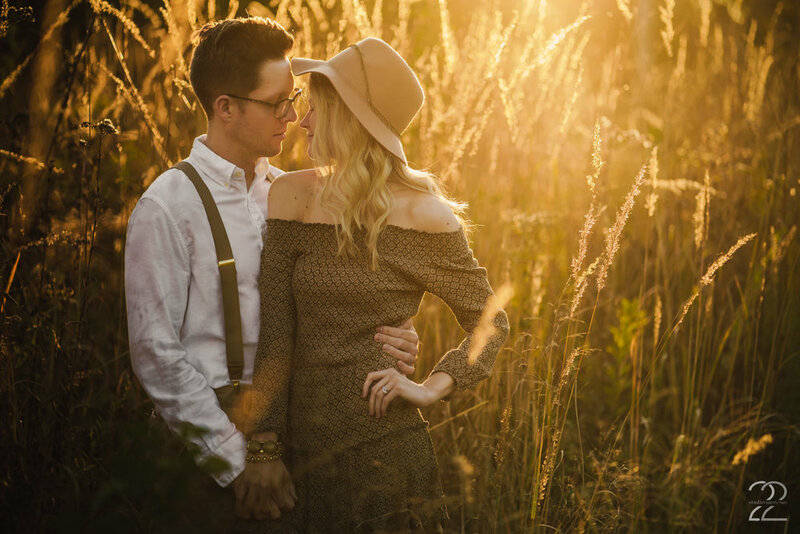 I am dedicated to creating compelling images no matter what your location, and I work to truly encompass your love story in the images we create. Your wedding day is a once-in-a-lifetime event, and it's my goal to capture the love you share with your partner. 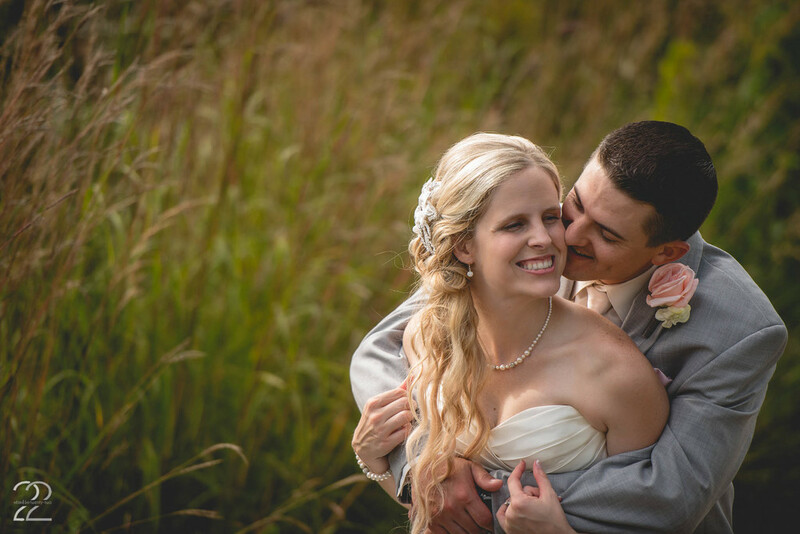 I am skilled with keeping timelines moving smoothly so that your wedding day goes off without a hitch, and we are sure to capture the images that mean the most to you. And, no matter your location, I will be sure to connect with you either with an in-person meeting, or via Skype, FaceTime, email, text, or phone, throughout your wedding planning process leading up to your wedding day, and throughout the process of creating your wedding album and delivering your wedding photos. 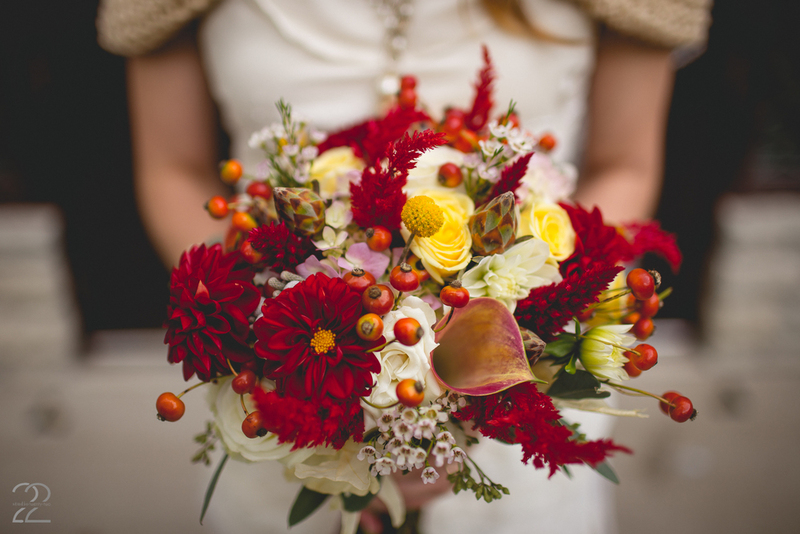 While I live in Dayton, Ohio, I am also a Cincinnati wedding photographer as well. 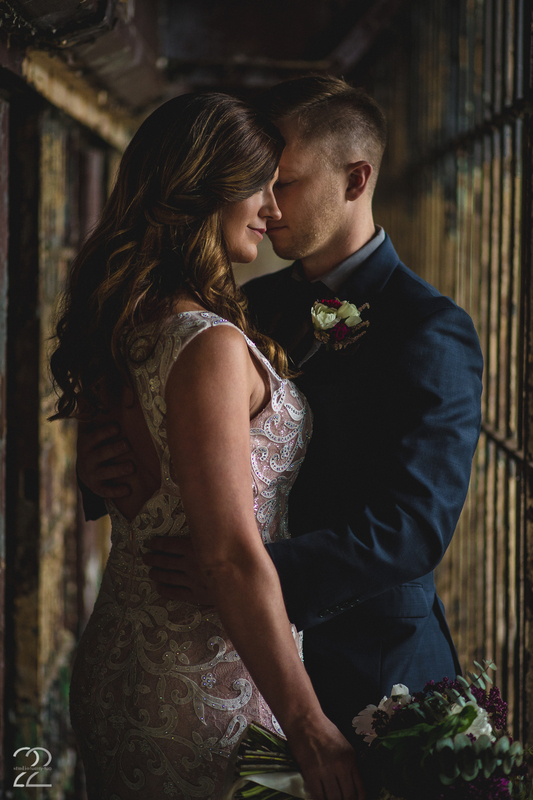 The locations for stunning wedding and engagement photography in Cincinnati are endless. Downtown Cincinnati is a fantastic location for engagement photos and wedding photography alike, and many couples love to get the Cincinnati skyline in their wedding portraits by traveling across the bridge to the Newport area. Mt. 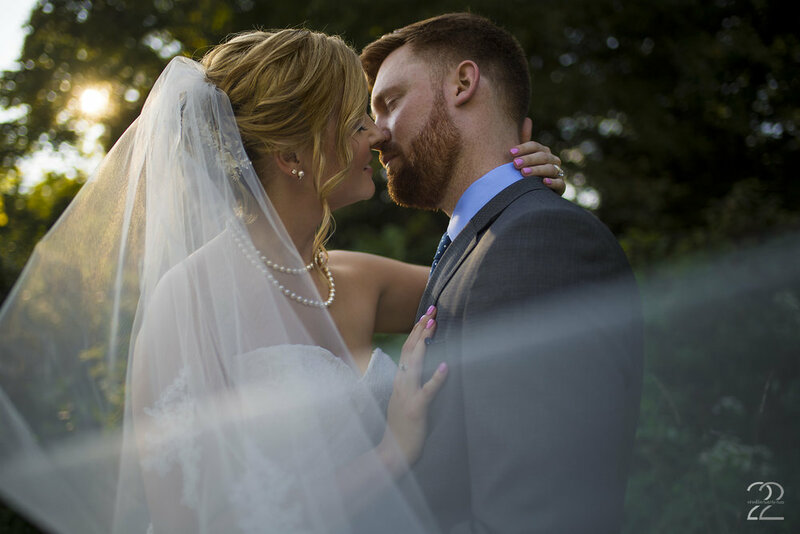 Echo Park provides a stunning view of the Cincinnati Skyline, as well as having scenic locales for wedding portraits and engagement sessions. While I listed many fantastic wedding venues in the Dayton area above, others closer to Cincinnati include Spring Grove Arboretum, Eden Park, Washington Park, Wiedemann Hill Mansion, Renaissance Cincinnati Downtown Hotel, 20th Century Theater, Newport Syndicate, The Phoenix, The Bell Event Centre, Cincinnati Art Museum, Khrohn Conservatory, Rhinegeist Brewery, and The Center. 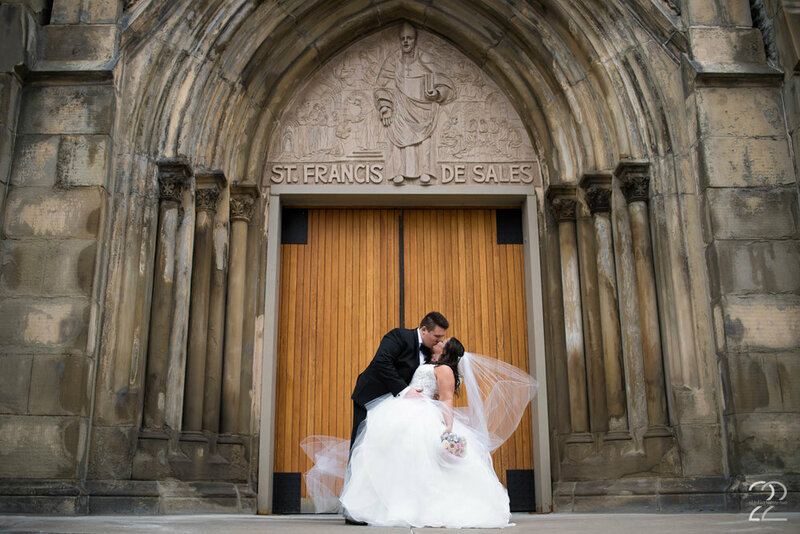 These Cincinnati wedding venues are beautiful, and all provide stunning backdrops for your wedding day. I adore destination weddings! Having been commissioned for weddings at popular destination wedding locations across the continental US, Europe, and the Caribbean, I am extremely comfortable traveling to your wedding, no matter the location. Please don't hesitate to inquire about my pricing for destination weddings. My dream destination wedding locations would be Australia, Iceland, France, the Pacific Northwest, and Alaska, amongst others. No matter if you're having your wedding at Villa Zambonina in Verona, Italy, at the Ritz Carlton in Laguna Nigel, California, or Sandals Royal Bahamian in the Bahamas, I have my passport ready, and I can't wait to hear about your plans for your destination wedding. Destination wedding photography pricing is available upon request, and I offer comprehensive collections to provide the best wedding photography possible for your wedding day. My greatest joy is working with you and creating wedding photography that will capture your love for one another, the beauty of the wedding location you've chosen, and keep your friends and family talking about your wedding for years to come. 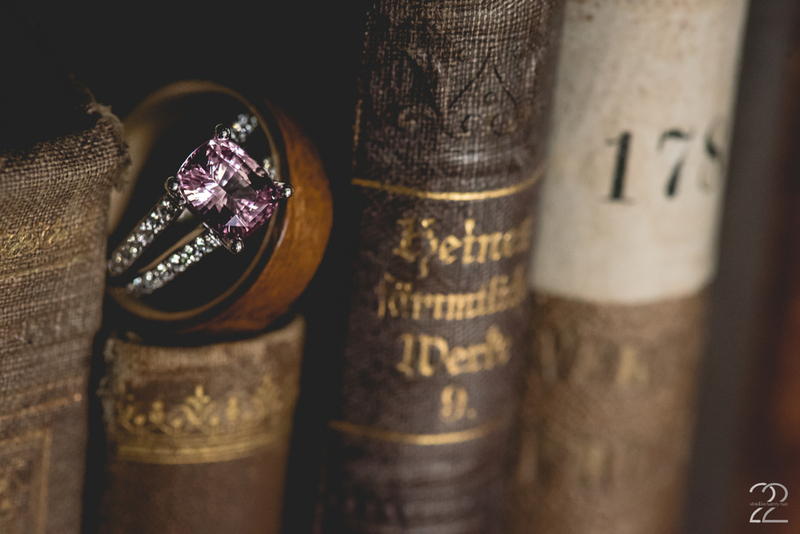 Because I believe every wedding is unique, I love to get to know you so we can properly build a collection that reflects your time needs, your location choices, and what's most important to you on your wedding day. This also allows us to get to know each other and see how we interact, which is important, since we'll be spending all day together! Due to this, my wedding collection rates are not listed on my website, but I am happy to provide them via a phone call, or by chatting with me via my connect form. While my collections start with just time and digital files, I love to design and create albums for my brides and grooms of their wedding days. I believe your love story is one that you'll want to share with your children and grandchildren, and while Facebook albums are great, they're not necessarily the easiest thing to pass down for generations. I will document your wedding, provide you with stunning imagery, and then we'll work together to create a wedding album that will tell your story for years to come. Let's connect, discuss your wedding plans, and create the perfect collection for your wedding day. It's my sincere desire that you will enjoy the wedding photography you see on my website, and that you will find that you can connect with the images. My joy is capturing your wedding day with stunning imagery and story-telling, ensuring that you can look back on your wedding photographs and feel as though you're back at your wedding day. My goal is to provide images that are outside of the box; photographs that tell the story of your wedding day. 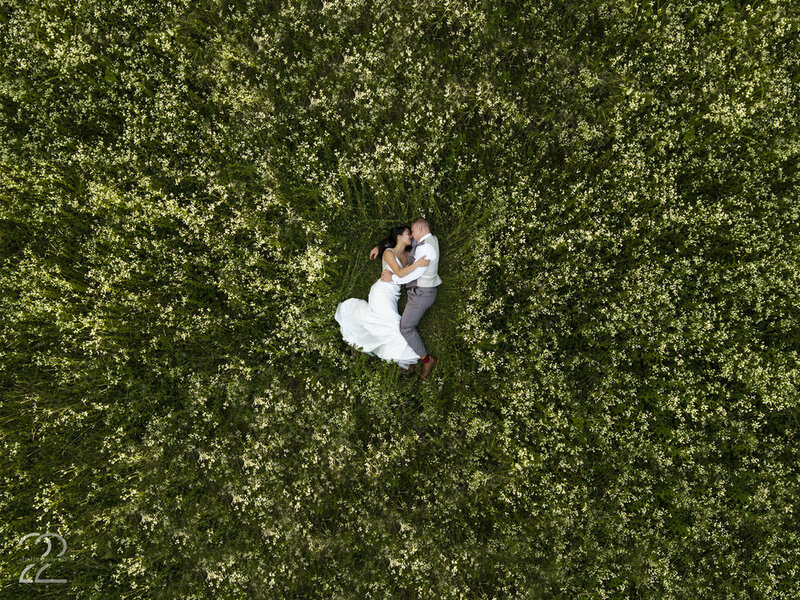 You will find wedding and engagement photography from Verona, Italy; Nassau, Bahamas; New York City, New York; Orange County, California; Laguna Niguel, California; Sarasota, Florida; Naples, Florida; Los Angeles, California; Eau Claire, Wisconsin; Nashville, Tennessee; Louisville, Kentucky; Minneapolis, Minnesota; Dayton, Ohio; Columbus, Ohio; Cincinnati, Ohio, and beyond. 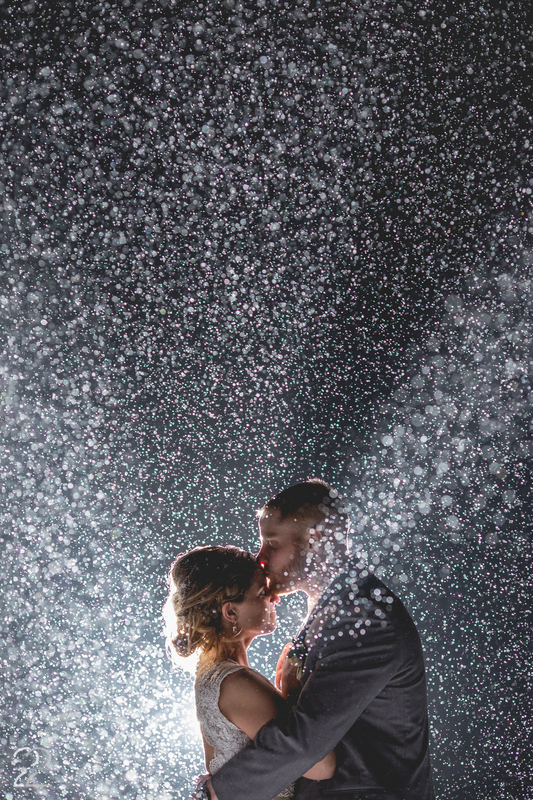 I photograph weddings in an array of situations and climates, and pride myself in being able to capture your day, no matter the weather or situation!